Greek food is simple fare but it’s far from boring. One thing that sets this cuisine apart is its artful use of sauces. Greek cooks use sauces in such a subtle way, that it’s easy to forget that they’re even there. 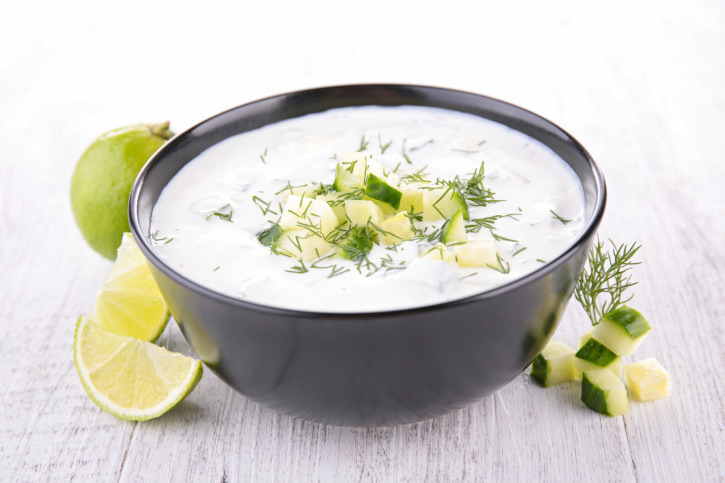 Many of them are used in multiple dishes, such as avgolemono sauce, and others are also used as dips, such as tzatziki. Here’s an overview of the different kinds of sauces that are used in Greek cooking. 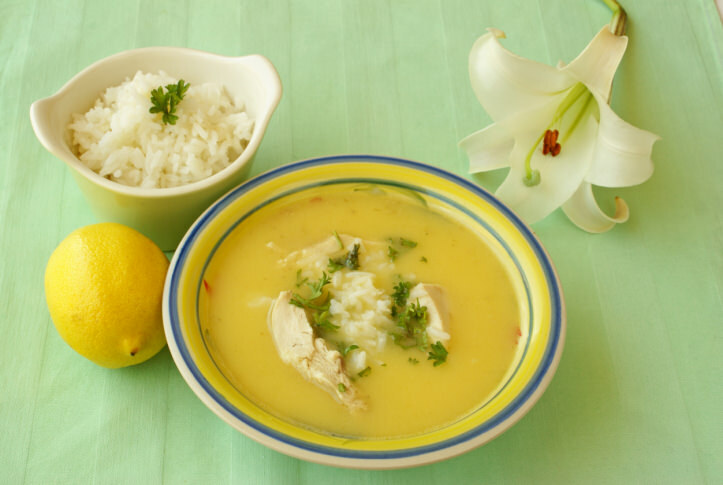 One of the most unique sauces in Greek cooking is avgolemono, or egg and lemon sauce. Greek chicken soup, or avgolemono soupa, is one of the most common uses for this technique. 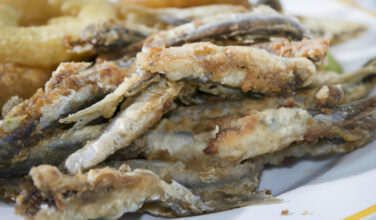 However, avgolemono is often used as a sauce in dishes such as dolmades, or stuffed grape leaves, and stuffed cabbage. It’s typically made by beating eggs until they are frothy and then slowly adding hot broth and lemon juice until it creates a foamy sauce. Even though tzatziki is mainly used as a dip, it’s also a popular sauce that is used to accompany meat dishes, dolmades, stuffed peppers and tomatoes, and gyros. In Greece, restaurants often bring their homemade tzatziki to your table with the bread as a special treat to enjoy as an appetizer. This is a prime example of a sauce that is used as both a dip and a sauce. One of the most popular uses for it is as a filling ingredient for the iconic gyro, a traditional Greek street food that includes chunks of meat, onions, tomatoes, and tzatziki, all wrapped in a soft pita bread. Bechamel sauce is an important part of Greek dishes such as pastitso, a baked macaroni dish, and moussaka, a hearty dish made with eggplants. It’s also used in melitzanes papoutzakia, which is a stuffed eggplant dish that uses a lot of cheese. 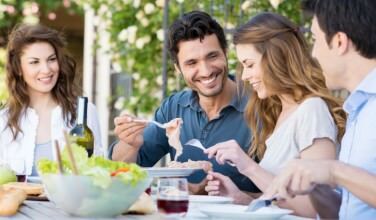 However, the sauce isn’t originally Greek – it was adopted by Greek cooks when French food exerted its influence over Greek cuisine. 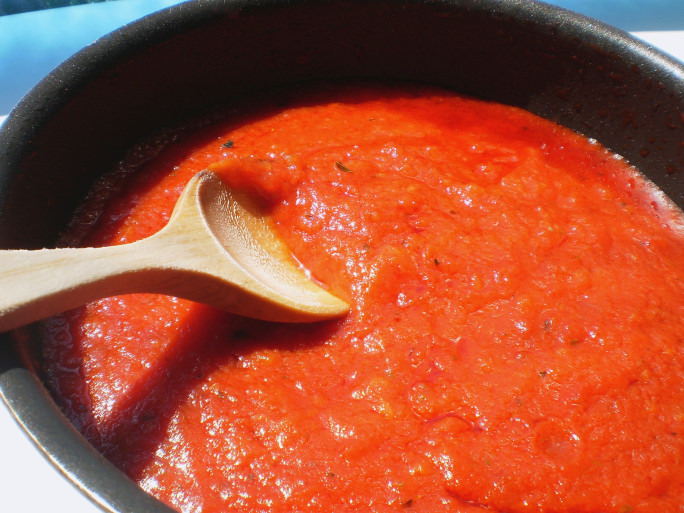 Even though we tend to associated tomato sauce with Italian cuisine, it is very popular in Greece. The sauce, however, is a little different. While the Italian versions use spices such as basil, oregano, and sage, the Greek version also includes unexpected spices such as cinnamon, which likely came about during the Turkish occupation of Greece. Tomato sauce is often used with meatballs, in soup, meat dishes, over noodles, and as an unlikely accompaniment to dolmades, or stuffed grape leaves. 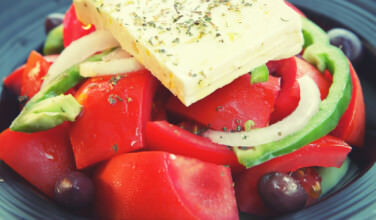 Many Greek dishes have different versions to them depending on the region where they are cooked. The island of Santorini, for example, is known for its beautiful tomatoes so many of the dishes uses tomato sauce instead of other sauces. The island of Corfu also uses tomato sauce more often because of the influence Italy has had over it over the years. 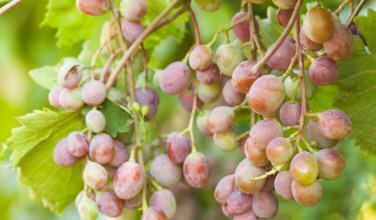 It’s also an island that’s fairly close to Italy, which can also influence the cuisine. Learning how to blend flavors is a true art. By using sauces, Greek cooks are able to use sauces in unexpected ways.